Steampunk as a genre has hit it big in the last few years, but it's been around for a long time. 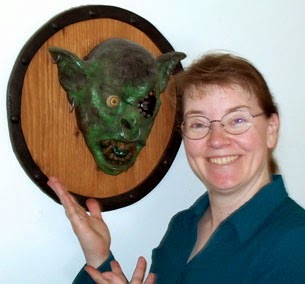 Ever read Jules Verne or H. G. Wells or Edgar Rice Burroughs? A lot of what they wrote would definitely fit into the genre. A lot of Japanese anime stories are steampunk, too. So what defines steampunk? That depends on who you ask. For me, steampunk evokes mechanical contraptions leaking steam and powered by steam. Not just airships, but all of those weird and wonderful things people dreamed up during the late 1800s and early 1900s. Leonardo da Vinci would probably have written steampunk if he'd been a novelist. He certainly drew enough pictures of steampunk contraptions. For most people steampunk is also about the Victorian era. I'm not a fan of stuffy societal rules and conventions. And I'm not a fan of fussy corsets and layers of petticoats. It's a good thing steampunk allows room for the engineers of both sexes who tend to wear sloppy coveralls and tool belts. I'm calling Dark Dancer a steampunk fantasy because it involves strange mechanical contraptions powered by steam, a stratified stuffy social system, and it has airships. Airships have pretty much come to define steampunk. Mine are not large blimps but wooden sailing ships. And my power source is magic, stored in crystals, not coal or oil. My biggest challenge in writing it is not dreaming up cool gadgets but in trying to keep it fresh and mine while at least giving a nod to the conventions of the genre. If you call a book steampunk, people expect a certain type of story and setting. If you stray too far from that conception, they get upset. It's like offering someone vanilla ice cream then feeding them gazpacho. They may both be cold and they may both be delicious, but if you're expecting vanilla ice cream and get a mouthful of tomato soup instead, it isn't pleasant for anyone involved. 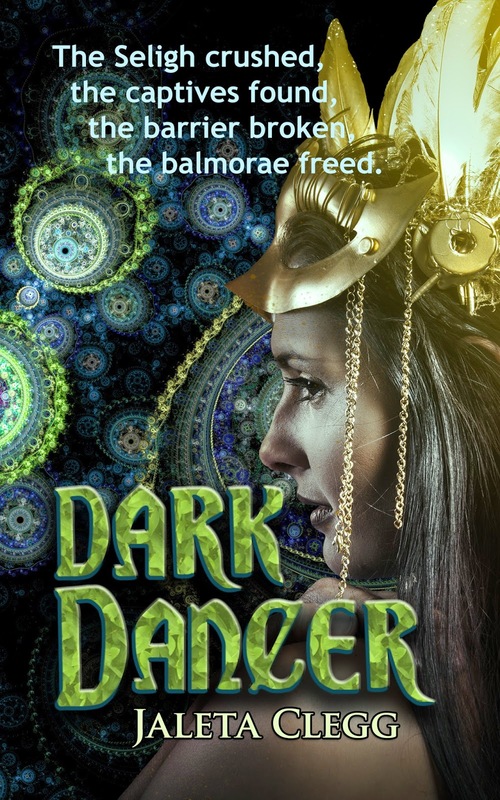 So if you're looking for magical adventures in a world based loosely on Shakespeare's fairyland with added airships and mechanical men, Dark Dancer fits the bill. As long as you aren't set on corsets and Victorian mannerisms. I don't do those. This is a really good novel. I love to read it. The writer has written this story in a way which can be easy to understand. The story of this book is unique and interesting. I also read other books as well. All the novels are the good addition in the novel world. These stories are always good and there is something great meaning so that we can learn new things. I like reading and essay writing service USA helped me a lot for my reading.